For our machines to work their best, we need to feed them accurate information. Here are a few pitfalls that can occur in the world of precision drilling, and how you can avoid them. Think packaging is easy? Think again! There are multiple hurdles to navigate, and one of these is quality. At any stage of a project, quality matters. Sometimes it only matters slightly, and sometimes it matters a lot. A 0.001 mm difference in a deep hole volume might mean nothing on a pushbike but might result in catastrophe for a plane. 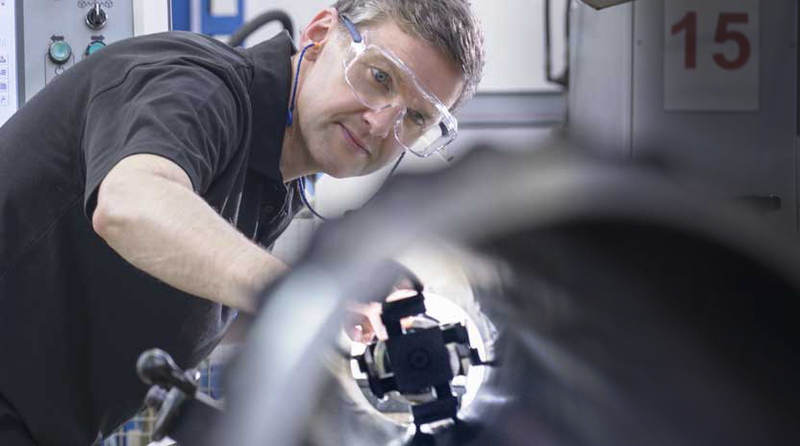 Manufacturers in all sectors are under intense pressure to deliver quick results on tight budgets. Your customers expect a fast turnaround and a competitive rate, which you have to achieve with the minimum resources available. It is natural, therefore, to look for areas where economies can be made on the manufacturing process. Industrial rollers are a common target for these cost saving exercises, with the risk that low price is prioritised over quality. 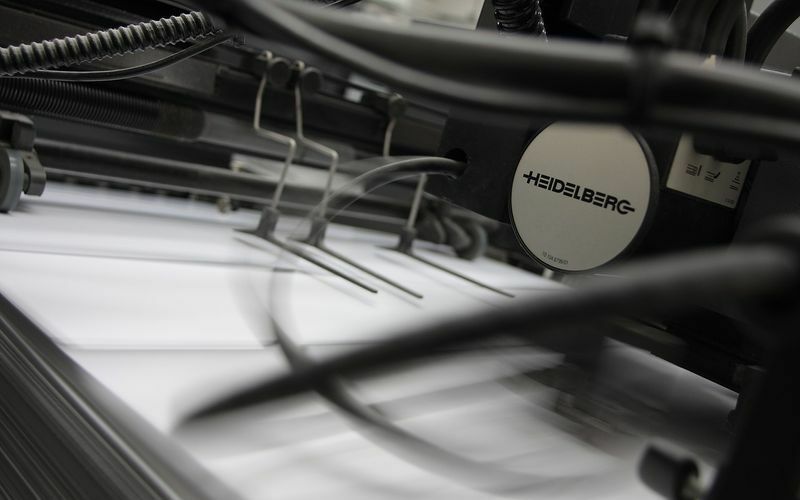 In this article we would like to talk about quotes; specifically, why specialist CNC engineering companies charge what they do. There is a cost versus quality debate in every industry we can think of. 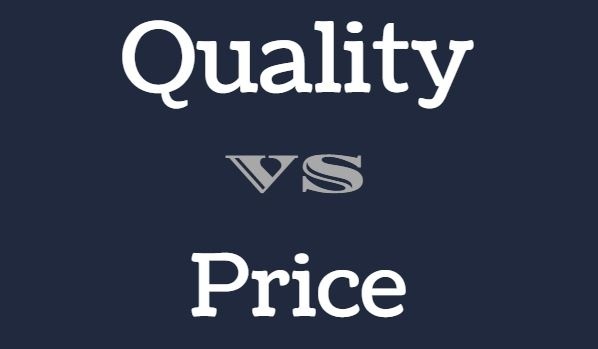 The argument possibly goes that the lower the quote, the more corners must need to be cut at the suppliers’ side in order to achieve the price while still returning a reasonable profit. This usually leaves a fairly wide margin for flexibility, but it also means that a race to the bottom towards ever lower prices is rarely beneficial for either customers or suppliers in the long run. 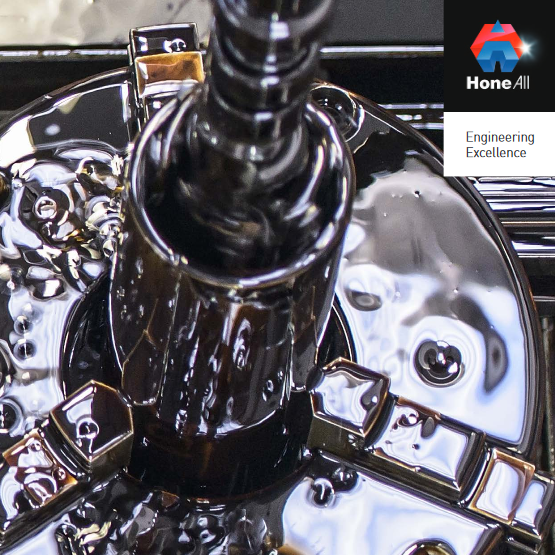 At Hone All Precision we provide a dynamic balancing service as part of the roller manufacturing services we offer our customers. 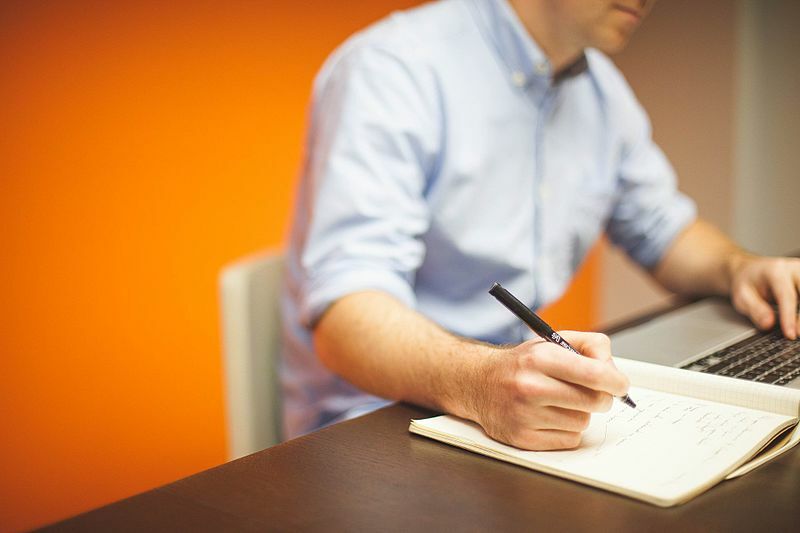 Dynamic balancing is an important and frequently misunderstood part of the process, so we would like to spend this article briefly outlining what is involved and when you might need it. At Hone-All Precision, we specialise in precision rollers for a wide range of industrial applications. Our products are manufactured precisely to your design and machined for optimum efficiency and cost effectiveness. 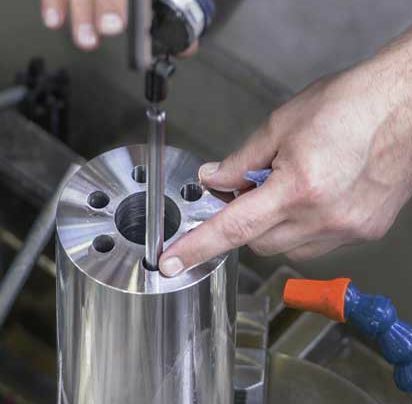 Whether you need 20 identical parts or a single, custom roller for a one-off project, our roller manufacturing process is geared up to provide the highest quality components available on the market. What difference does it really make to choose cheaper, lower quality industrial rollers over higher-priced, higher quality alternatives? Manufacturers are under two pressures: Firstly, you need to complete your project to your customer’s satisfaction, meaning that every component must meet the required standard of function and composition. Secondly, you need to complete the project as quickly and as cheaply as possible, in order to deliver within timescale and budget. When looking for an industrial precision roller manufacturer, you need to find one that meets yours and your customers’ requirements. 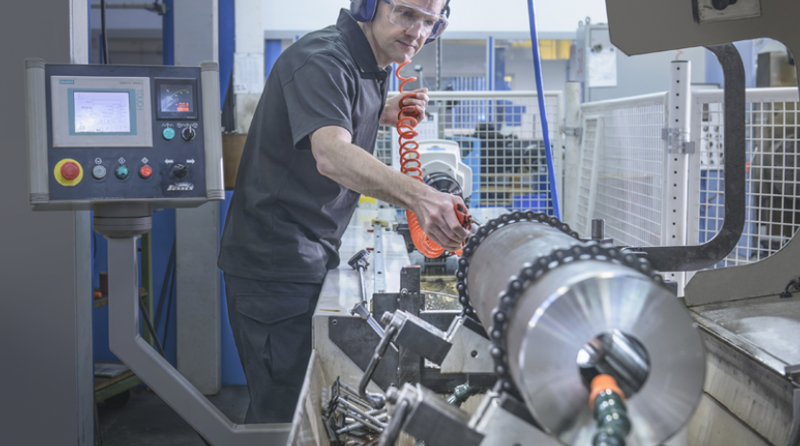 The purpose of outsourcing your industrial rollers is to save you the time and expense of investing in your own equipment and to allow you to meet customer demand on short turnaround projects. Working with a third party should therefore make things easier at all levels and not cause further difficulties. When looking for a supplier you should seek out the following five characteristics in a roller manufacturer. Receiving the best quality rollers from a roller manufacturer largely depends on an effective contract review and process planning activity. Having a clear design brief shortens the manufacturing process and reduces the risk of problems occurring with the components. 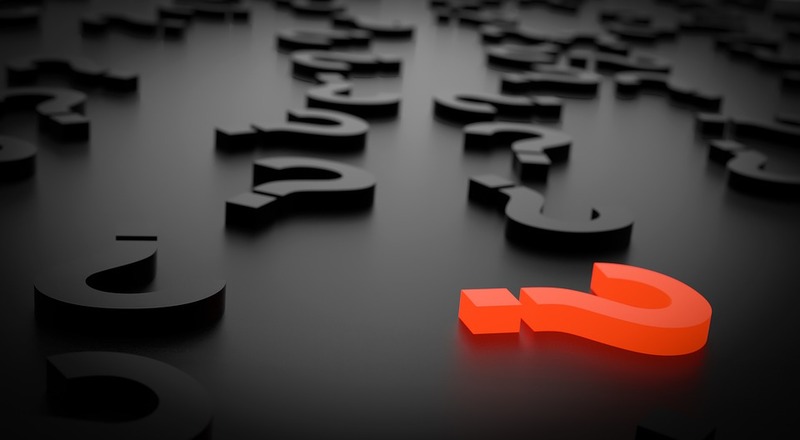 What questions should you ask and what information do you need to provide to be assured of the best result?